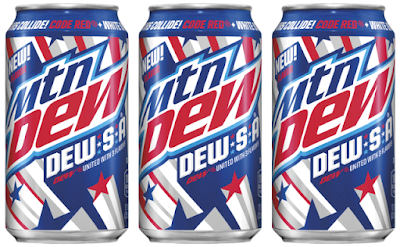 Mountain Dew celebrates the summer with new Mtn Dew DEW-S-A soda for a limited time. 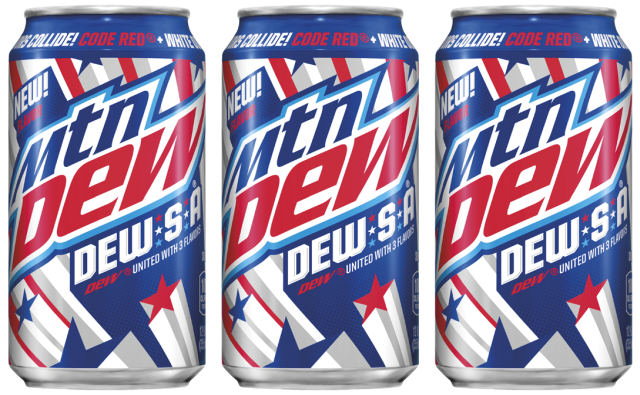 Inspired by their fans' flavor-mixing adventures on social media, the new soda is actually a combination of three flavors: Code Red, White Out, and Voltage (red, white, and blue in color respectively). In case you were wondering, they combination makes for a purple-colored soda. 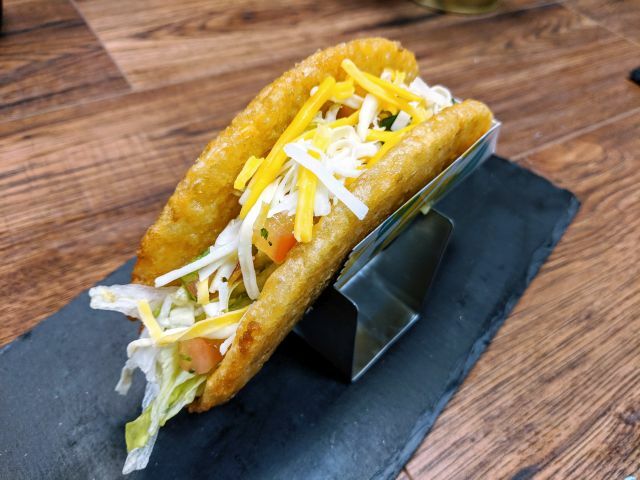 The phone number in the video--1-877-DEWSA-88--is an actual functioning toll-free number where you can order some DEW-S-A, while supplies last. Mtn Dew DEW-S-A can be found at retailers nationwide in 20-oz bottles as well as 12-packs of 12-oz cans through August 2017.